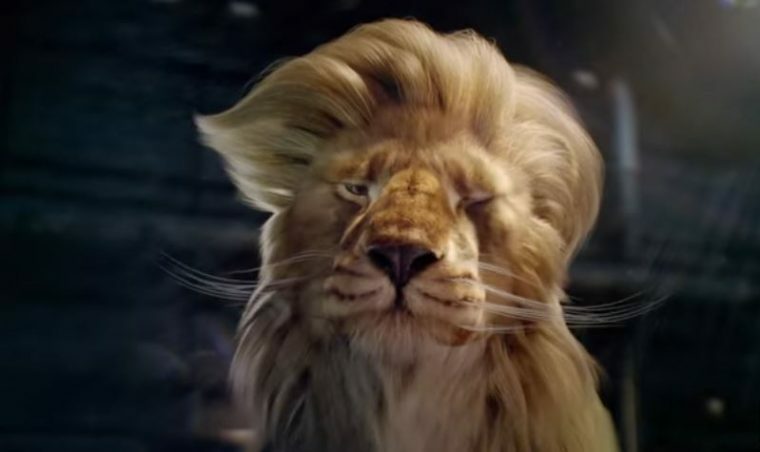 Conspiracy Theory: Did Opel Put a Donald Trump Lion in “Racing Faces” Video? Opel must be going through some kind of weird phase where it really, really likes anthropomorphized animals: after offering up a truly rancid update pertaining to its Grumpy Cat calendar on Monday, the auto brand on Tuesday released a short film called “Racing Faces,” which was literally about a minute of CGI animals being goofy in a wind tunnel. The whole thing is meant to emulate to thrill of driving the Opel ADAM S or other Opel OPC models, and it is part of the brand’s new “Join the Race!” campaign. 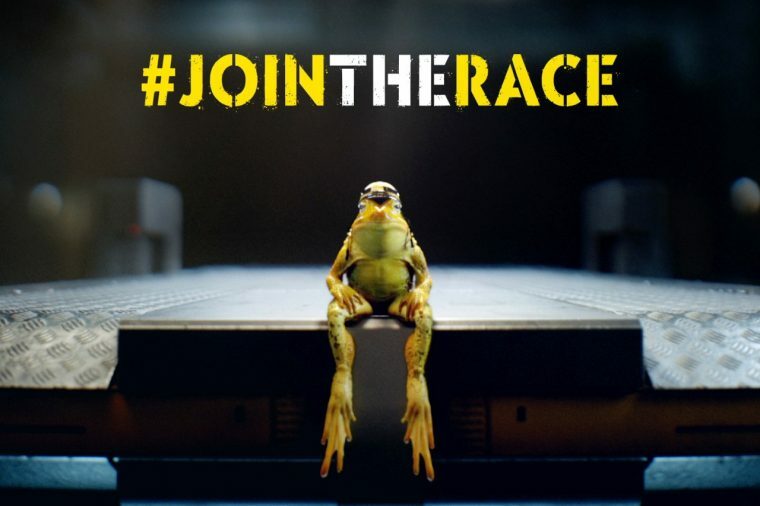 By visiting http://opel.de/microapps/jointherace/, you can answer the question of how many animals appear in the video above and register for the chance to win the chance to partake in an OPC training session at the Nordschleife. So, hey, go do that if that’s a thing that sounds appealing to you! Top commenter Jay T. Miller writes: “Super Werbung! 0:50 Donald Trump Anspielung? ? ?.” This translates to Miller complimenting Opel for its super advertising and asking if the image at the timestamp is an allusion to Donald Trump. Those two things at the end are apparently supposed to signify a wink and tears of laughter. 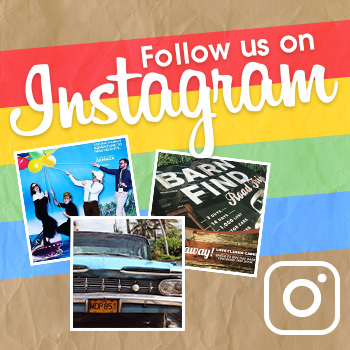 I don’t know, I’m not super hip or anything. Opel responds: “Besten Dank! Nee, aus der Wahl halten wir uns raus ;-),” which translates to “Nope, we’re keeping out of the election,” and really indicates how lucky Europeans are to be able to absolve themselves of this ongoing nightmare. No translation needed for the winky-face, I assume. It’s likely only a coincidence anyway, as the fact that the lion is not threatening to sexually assault the pig and then walking it back because the pig is “not a 10,” or insulting the squirrel for having small nuts, precludes it from being a direct Trump analog. Also, the fact that its hair is full and luxurious and not a hideous combover that has been unconvincingly concealing male pattern baldness for decades. But close!